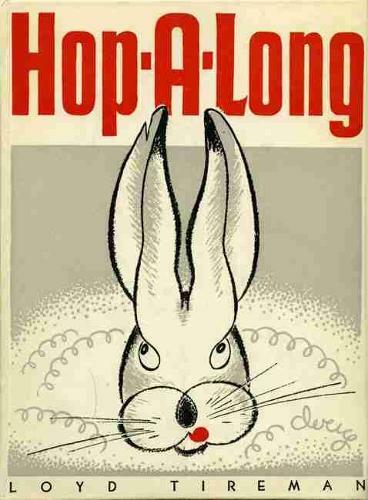 In the second book of the Mesaland Series, Baby Jack grows up and is renamed Hop-a-long. Hop-a-long and his sister Jumping Jack leap across the mesa and get into plenty of mischief. On moonlit nights, Jumping Jack likes to hop on the smooth sand beside the mesquite. And Hop-a-long prowls the mesa, spying on his prairie dog friends and hiding from Hungry Owl. First published between 1943 and 1949 and now available again, the seven books in the Mesaland Series introduce a new generation of readers to the animals and plants of the great Southwest.